Those services were together offered at $9.99 but are now being offered separately: $7.99 for unlimited streaming and $7.99 for unlimited DVD rentals (with one disc checked out at a time). 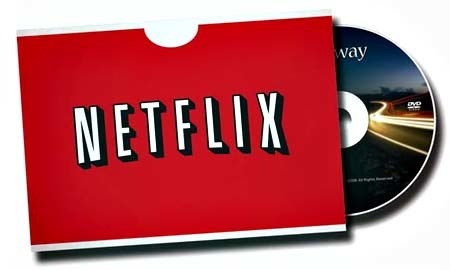 Previously, Netflix offered unlimited streaming for $7.99 with a add-on of $2 for DVD rentals. For those of you who have the unlimited plus DVD/Bluray accounts, you will see a message like this when logged on to the “your account” section of Netflix.com. The price of your Unlimited Streaming + 1 DVD out at-a-time (Unlimited) plan will change to $_._ (including $2.00 for Blu-ray)() (plus any applicable tax) a month starting with your next billing period on or after Sep 01, 2011. If you select a new plan in the meantime, you will only be able to return to your current plan at the new price, regardless of when you make the change. The changes comes amid a massive shift in entertainment, with more content being provided online. Internet service providers, meanwhile, are putting into place data capsthat companies such as Netflix fear will hamper their businesses. The company said in a blog post that changes were meant to accommodate subscribers who want to only subscribe to DVDs. That’s a change of pace Netflix, which has said in shareholder letters and conference calls that it was retreating from its mail-order DVD business as more consumers turn to the Internet for video entertainment. 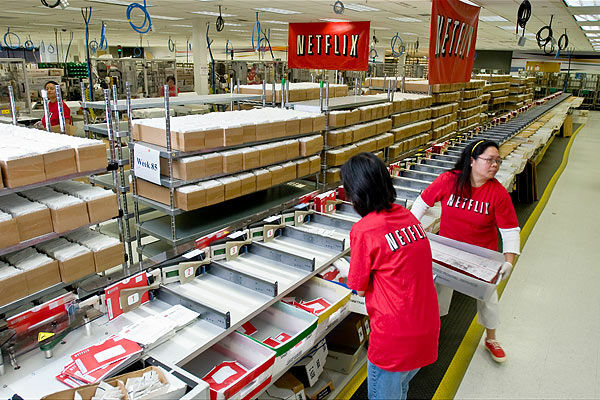 “Given the long life we think DVDs by mail will have, treating DVDs as a $2 add-on to our unlimited streaming plan neither makes great financial sense nor satisfies people who just want DVDs,” wrote Jessie Becker, Netflix’s vice president of marketing. Becker said the online video giant is so confident that many of its 23 million subscribers will continue to want DVDs that it has created a management team for DVDs by mail led by Andy Rendich, the company’s chief service officer. Its new pricing plans could drastically change its business. DVD-only plans could actually make that business disappear earlier. Streaming customers may be more inclined to give up their DVD services. The DVD-by-mail service is much more costly than streaming. Postage, inventory, and handling of DVDs are expenses that have weighed on the company’s bottom line. On the other hand, as broadband Internet service providers end flat rate data plans, the company may see users reduce how much video they stream from the Internet. Posted on July 12, 2011, in Movies, News and tagged Bluray, data-cap, DVD, internet, ISP, Netflix, streaming. Bookmark the permalink. 1 Comment.